different fanaticisms are not different! a head without thinking can be filled with anything! much as no force can make one equal two! While some who have, have created new worlds! How should the creature deserve the creation? There’s much to unspool in this incisive poem. This is just one line, among many, that caused me to pause in interest: “no force can make one equal two”. 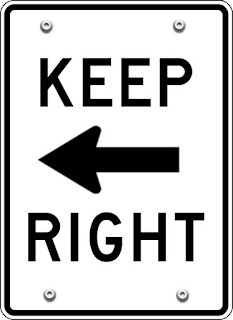 But is that always right? What if you step out of the strictures of mathematics? Is the statement still self-evident? 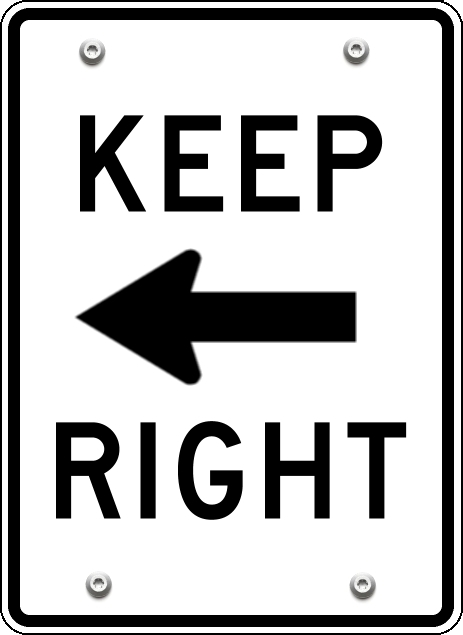 Certainly, some people have tried, in some loosely cobbled logic, to prove “1 does indeed equal 2” — or, at least, some variation on that. Historically, ideology has provided a fitting platform for precisely that kind of other-worldly exercise. That is, through ideology delivering the very ‘force’ the poem refers to in order to make ‘one equal two’. The Soviet propagandist Yakov Guminer famously designed a poster touting Stalin’s then-five-year ambitious plan supposedly being ahead of schedule in building heavy industry, with this little bit of ideologically excused arithmetic splashed all over the image: 2 + 2 = 5. Who would have the gumption to walk into Stalin’s office and inform him that the poster was deceitful, representing mutant arithmetic? George Orwell, in his book ‘Nineteen Eighty-Four’, poked a stick in the eye of despotic ideologues with these words: “In the end the Party would announce that 2 and 2 made 5, and you would have to believe it. . . . [T]he logic of their position demanded it. . . . And what was terrifying was not that they would kill you for thinking otherwise, but that they might be right. For, after all, how do we know that 2 and 2 make 4?” Orwell’s petrifying world of double-think and thought-criminals. Then there’s Nazi Reich Marshal Hermann Göring, who famously stated, “If the Fuhrer wants it, two plus two make five.” More as metaphor, perhaps, but point taken. And again, who’s going to take Göring or Hitler to task for appropriating and deploying images and ideas for their own conceited, sinister purposes? It’s difficult to grasp exactly when paradox converts to theatrically absurd, doctrinaire subjectivism. Or when the fearsomeness of totalitarianism is able to coerce people’s beliefs to the extreme of altering ordinary people’s perceptions of reality. History, going well back, is replete with instances; these were just a few. Today, disquieting new coinages like ‘post-fact world’ and ‘post-truth world’ simply serve as rhetorically polite alternatives for good-ol’-fashion ‘propaganda’. And brainwashing. When the poem says, seemingly commonsensically, that “no force can make one equal two”, I wonder if it underestimates the force of usurped, weaponised rhetoric at the calling of extreme ideology. And the “terror”, as Orwell’s protagonist said, “that they might be right”. Thank you for one of your sharp poems 'that cuts through water'. How should the creature deserve the creation? No words can probably describe what we are, or who we are. A person always lacks something, though life never lack us.